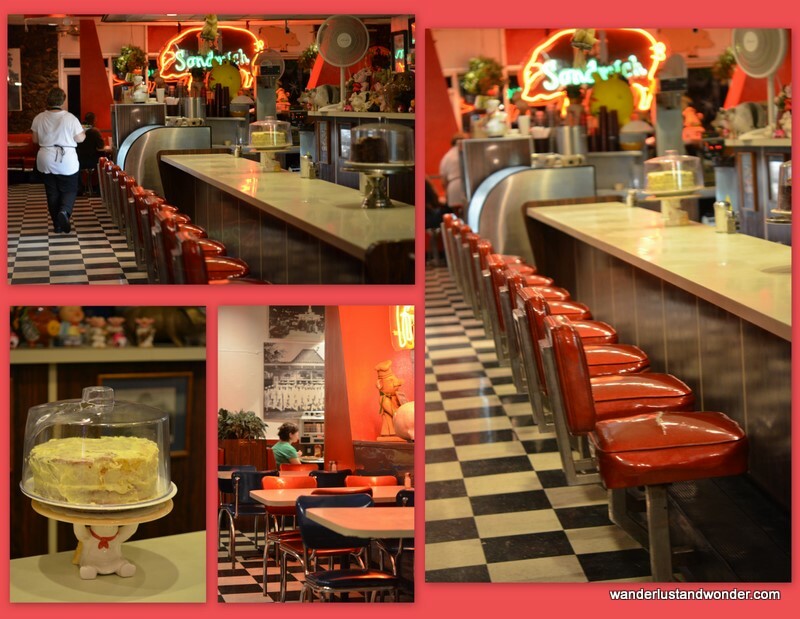 Mary Ann’s Pig Stand is an old school little diner, that offers up classic meals and treats in a setting that even Arthur H. Fonzarelli would surely find charming. 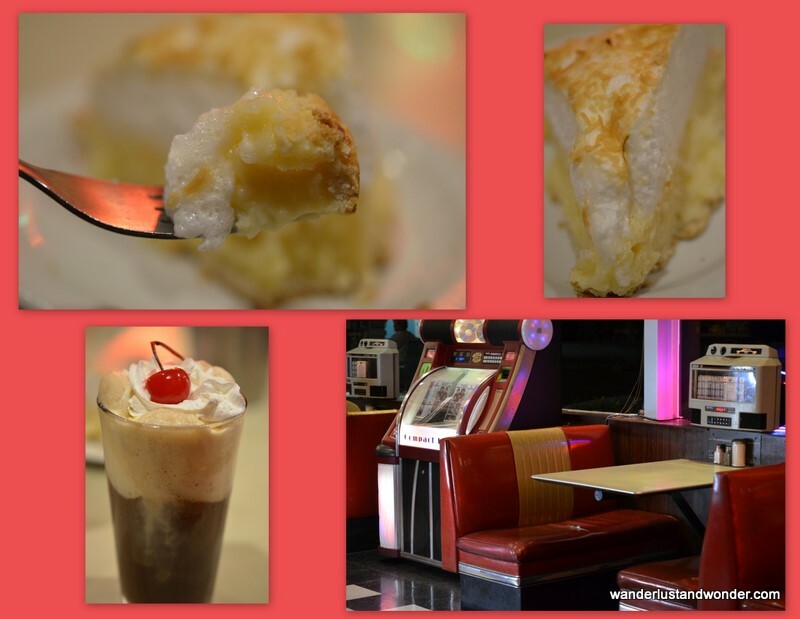 With Jukeboxes at virtually every table and an assortment of burgers and homemade pies to soothe the soul, the diner is a fun, highly affordable and delicious way to pass the time. The original Pig Stand opened in Texas in 1921 and was the first to offer curb-side service. Mary Ann’s Pig Stand is the last one left. If you are in San Antonio, I highly recommend you stop in for a slice of pie and some old-fashioned fun. ← ☞ On The Road. Again. 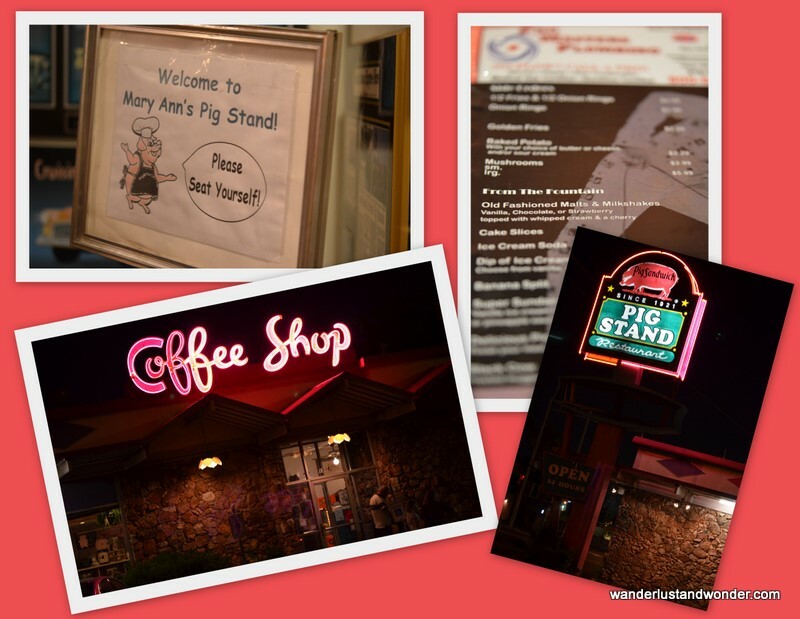 Wow, this post made me want to try Mary Ann’s Pig Stand! I’m in San Antonio, so I might suggest going there one day! P might love getting the milk shake!! Thanks for sharing and I hope you’re enjoying your home leave to the full extent! !